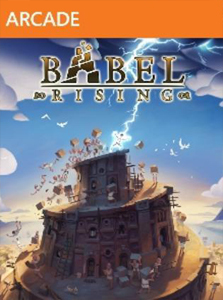 Babel Rising – OMG ! Assassins Creed: Revelations – Actual Revelation Or Just Repetition? 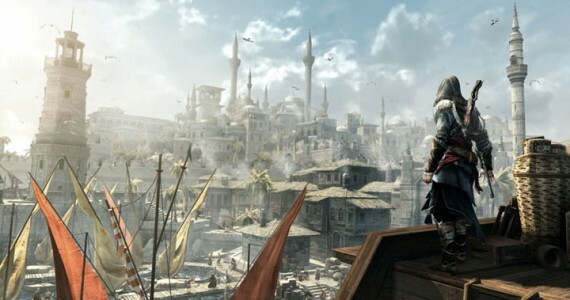 Get medieval once again, with the return of EZIO and ASSASSINS CREED REVELATIONS, the latest release from UBISOFT.